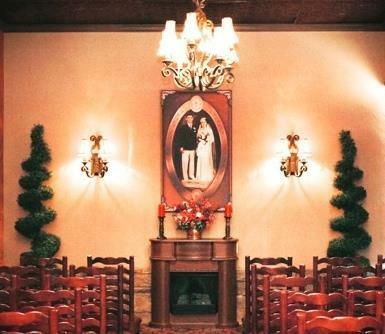 We provide mobile wedding services for couples who want to hold their ceremony in non-traditional venues. 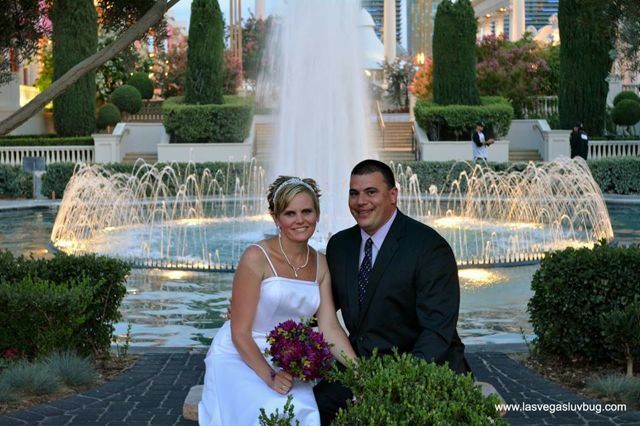 On the Las Vegas Strip, the Welcome to Las Vegas sign, or even in your own home or backyard, the choice is yours! We will travel to the venue of your choice, perform your marriage ceremony, take professional photos, and record all the necessary documentation. 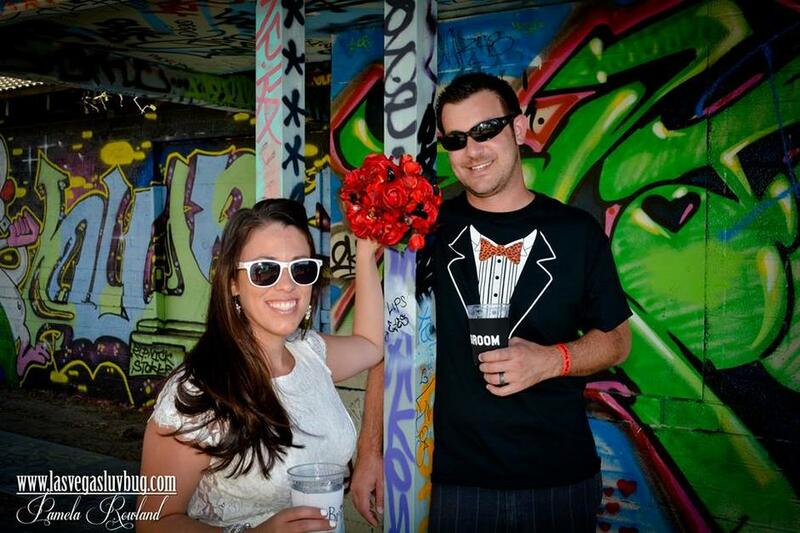 We facilitate weddings as unique as you are! Packages Starting at $299, and options range up to $2499 for our all-inclusive service. 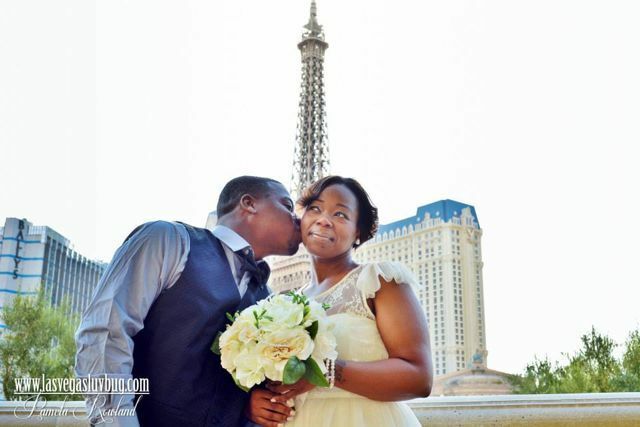 Minister, photographer, & location for your ceremony and photo shoot. can give them a call on our 60th anniversary. 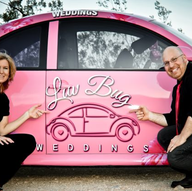 Thank you LUVBug weddings!! 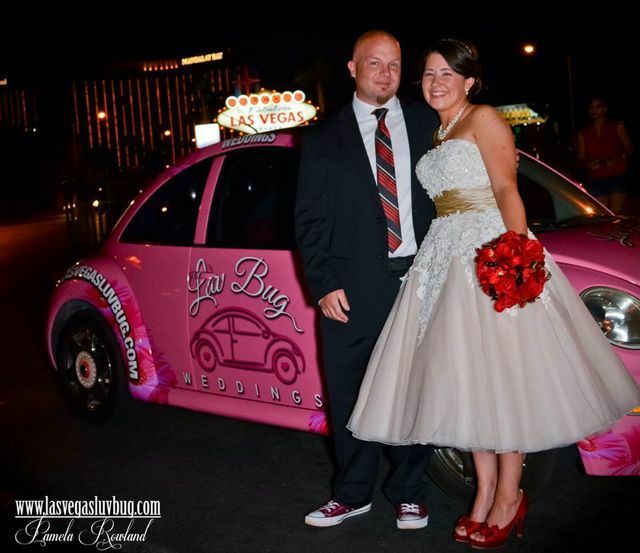 This is the only way to elope in Vegas!! LUVBug is very professional and personal; good at calming nerves and fluttering hearts. 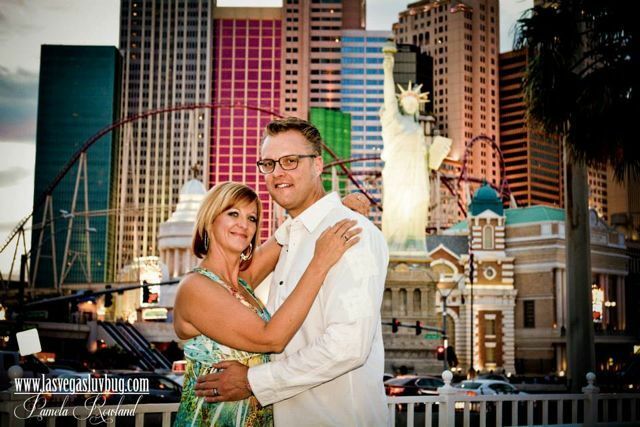 They can marry you any where in VEGAS( other than the casino floors)!! 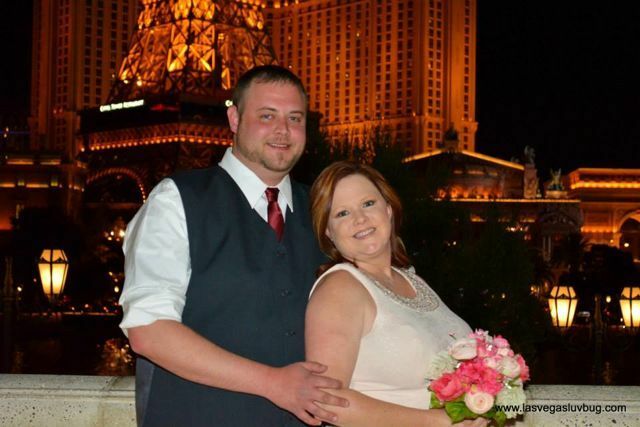 It was amazing, my husband and I were married under the "Welcome to Las Vegas" sign. The only reason it didn't get a 5 star rating was because at the time we could only pay for so many pictures ( the next package up had a wedding video too, which we didn't want). But, LUVBug just added more packages ... making it a better value. 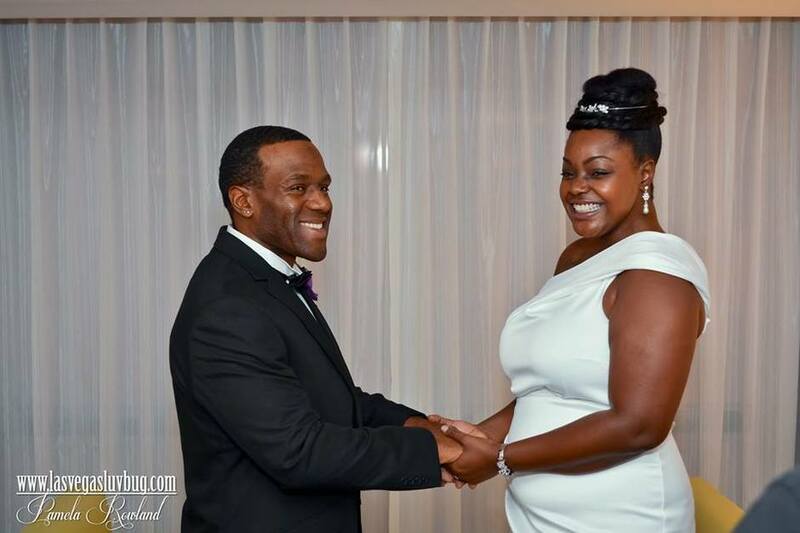 My hubby and I are already planing to renew our vows with them on our 5 year anniversary!!! 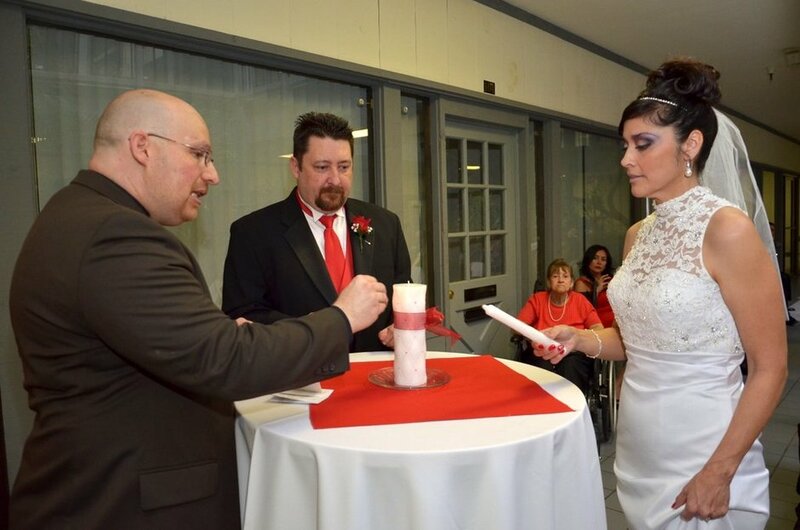 (PS they do Vow Renewals too!!!) Thank you Las Vegas LUVBUG!!!!! I have been waiting for a chance to review them so I could recommend their service! We had a wonderful experience with them they made our day feel truly special and one of a kind. Tim and his wife were exceptional. They were very helpful in our planning and kept in great contact. Never was there a time that we had a question that they didn't respond almost immediately. Photographs were very good and they took their time to make our moment special for us. Great people. Rev,Tim and his wife Pam are very professional, warm, caring people. Meeting them for the first time on the day of Our wedding and talking to them about the kind of service we would like they didn't disappoint us. All of the pictures that Pam took came out beautiful. David and I would like to thank Rev Tim and Pam for making our Wedding Day very special. For couples wishing to expedite the paperwork, we can file next business day so their marriage certificate is available the afternoon of the next business day. Right up until the day before the ceremony, depending on availability. 5 miles from the Strip Beyond 5 miles requires $50 travel fee.